Imagine turning on your computer one day and discovering that you've suddenly lost some of the data you've saved. You look for your tax records, and suddenly, you can't find them. You try to send a photo to a friend, only to find the file isn't on your computer. Or you try and listen to a song you've downloaded, but it isn't in your music app. Data loss is a big deal, and that's why our engineers created industry-leading RAIN technology to help prevent this from ever happening to you. At the most basic level, RAIN technology protects your data at the component level, similar to how RAID is used with multiple hard drives. Think of RAIN as you would real rain: When it's raining outside, rain lands all over the place. When you save data on a Crucial SSD that has RAIN, that's exactly what's happening. It's raining. Your data is being saved and dispersed (“landing”) on multiple different storage components on the drive. That way, if one of the components on the drive were to fail, your data would still be preserved elsewhere on the drive, and you'd still be able to access your tax records, photos, songs, and other files and applications. In addition to increasing reliability, RAIN also allows you to achieve faster performance. Since data is written to different storage components, the drive uses a thing called "parallelism" which allows the different storage elements to work together, enabling you to achieve a consistently higher level of performance. RAIN isn't found on all SSDs; in fact, it's a high-end feature that's often reserved for enterprise-caliber drives used in the world's leading data centers. 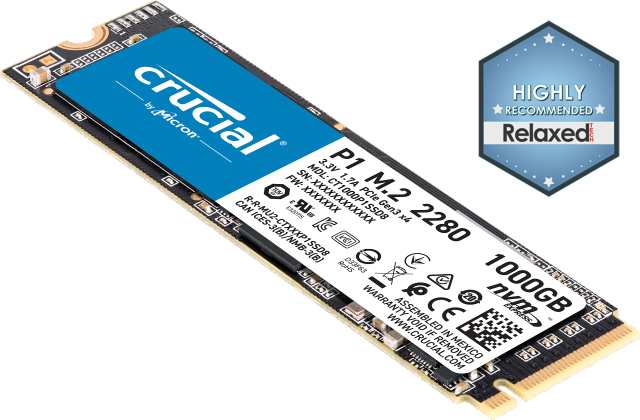 When we designed Crucial SSDs, we included RAIN so you would have access to a higher level of reliability. We believe the data you've stored on your system is just as important as what's stored in data centers, and that's why we're proud to include this feature in Crucial SSDs. Combined with Power Loss Protection, Adaptive Thermal Protection, Exclusive Data Defense, and other advanced features found in Crucial SSDs, RAIN offers yet another layer of data security and reliability. 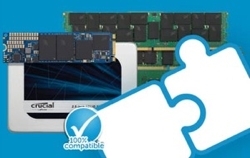 When we say Crucial SSDs offer performance you can trust, we mean it.